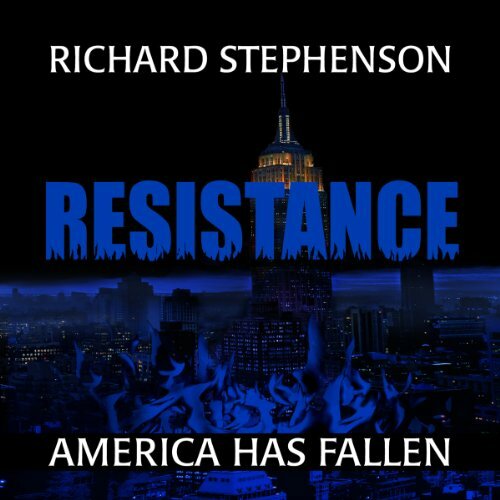 Showing results by author "Richard Stephenson"
The fascinating biography of the man who laid the foundation for the CIA. One of the most celebrated and highly decorated heroes of World War I, a noted trial lawyer, presidential adviser and emissary, and chief of America’s Office of Strategic Services during World War II, William J. Donovan was a legendary figure. 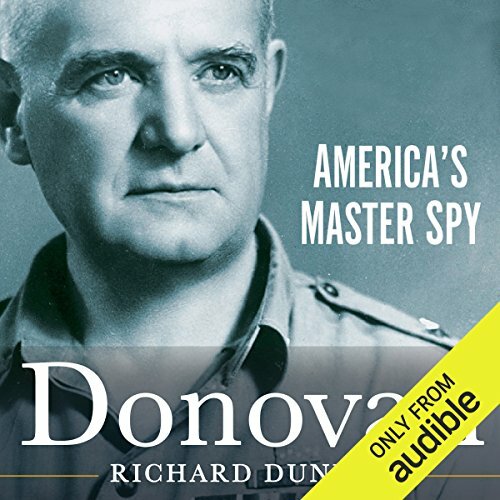 Donovan, originally published in 1982, penetrates the cloak of secrecy surrounding this remarkable man. The result is the definitive biography that Donovan himself had always expected Dunlop would write. 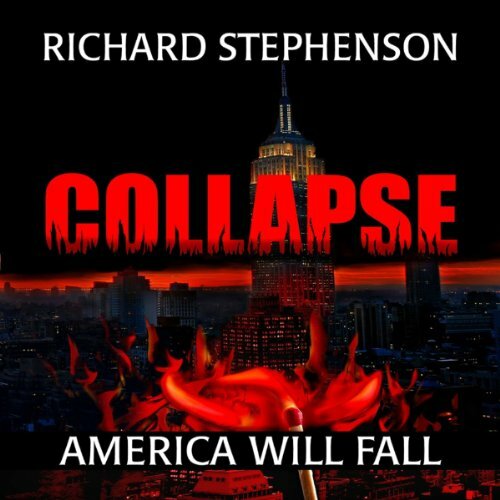 Eleven years after the collapse of 2027, the former United States is a shell of its former glory. Four years of war with the Chinese have left the once-great nation in shambles. The only hope for restoring civilization rests in the hands of Richard Dupree and Maxwell Harris. 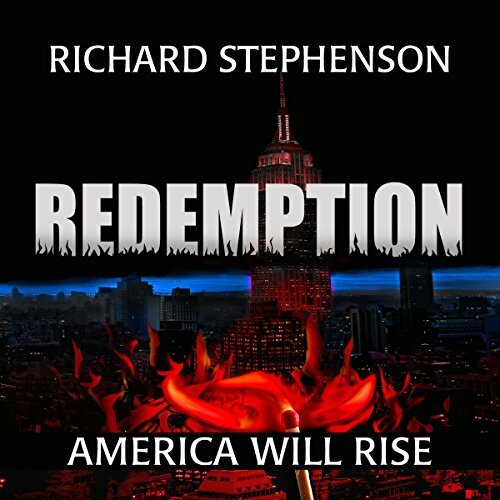 The two men must overcome their differences and fight their way across a lawless, desolate landscape to face an adversary that will stop at nothing to rebuild society for his own evil gain.